We provide pre-editing services for clients who copyedit their content in-house. 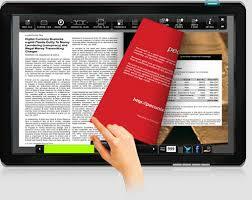 We format raw manuscripts by removing obvious formatting errors and other inconsistencies. We use sets of customized rules to format references, cross-reference citations, equations, tables, and figures; mark items not cited in the text; and then raise queries to copyeditors on concerns that need further analysis. Our strengths are our knowledgeable staff and their ability to deliver quality and punctual services. 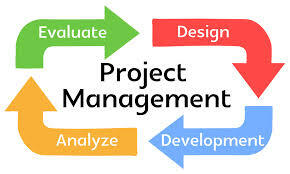 Our custom project management skills enable us to congregate your business needs with high precision. We are flexible in our approach and focused on mutual success. This saves time for the publishers’ copyeditors, enabling them to focus on style or other more specific, value-added edits. 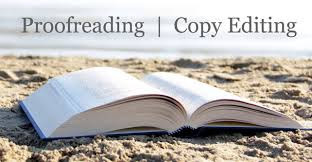 We offer copyediting services for a variety of academic monographs, college textbooks, professional titles, major reference works, and journals. The editorial requirements of our current clients range from electronic tagging and copy preparation to full language editing in the case of authors whose first language is not English. 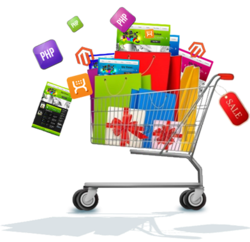 To cater to these requirements, we provide pre-editing services and standard levels of copyediting. Content requiring legal opinion (libel, plagiarism, blasphemy, etc.) or copyright clearance is identified and brought to the attention of the author or publisher. As a final step, our professional proofreaders review information products, from online publications to printed materials, before they are distributed to customers. 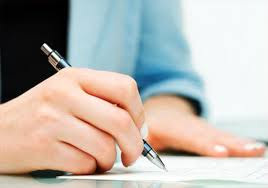 Using the same guidelines that we use for copy editing manuscripts, we carefully proof next-to-final copy, ensuring that the content is accurate.